.A stunning pair of terminated (having clearly defined pointed ends) quartz crystals, known as Herkimer Diamonds, are placed in a simplistic prong setting as to not block or detract too much from the incredible sparkle of these stunning crystals, and then suspended from minimal french hook ear wires. 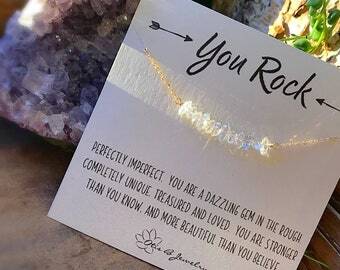 The size of each crystal is roughly 10mm. Each one is freeform in nature and are completely one of a kind. 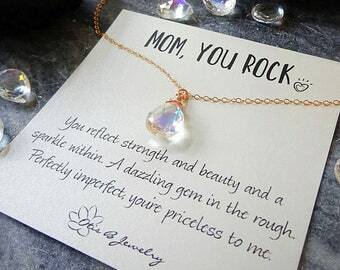 While mostly eye clean, some crystals will have a tiny bit of mineral inclusion, this is not a flaw, rather a natural characteristic of a stone made completely by Mother Earth and not created in a lab. 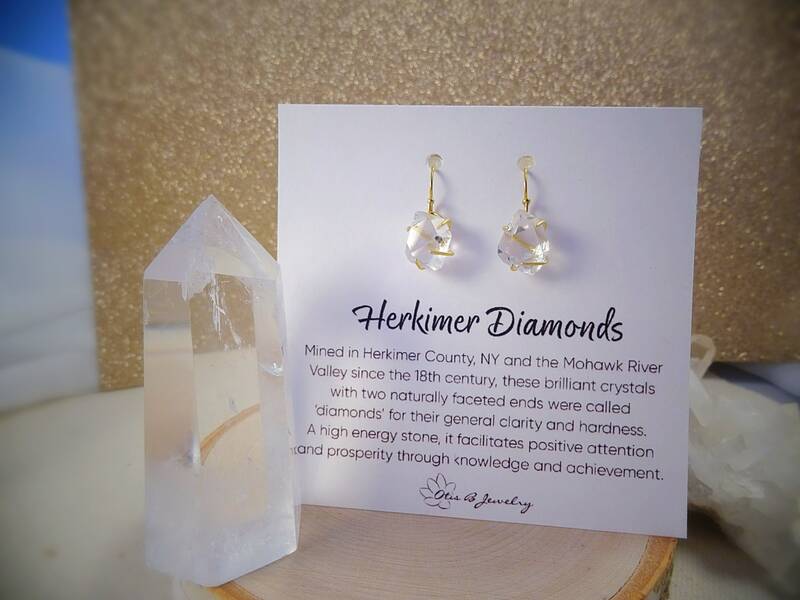 Herkimer diamond crystals are found in Herkimer, NY, are very rare, and highly sought for not only their intense brilliance, but also prized as being an energy stone of epic proportions. 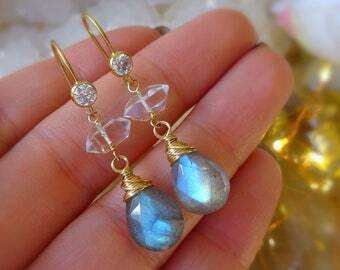 The earrings, with the dainty wires considered, drop a total of .75", minimal enough to wear every single day. Sterling silver and 14k gold fill are available. Both metal finishes are heirloom quality and safe for even those with skin sensitivities. As always, Otis B Jewelry is completely Nickel free and never plated. Your earrings will arrive boxed & gift wrapped as shown in photos, along with a protective storage baggie and polishing cloth.